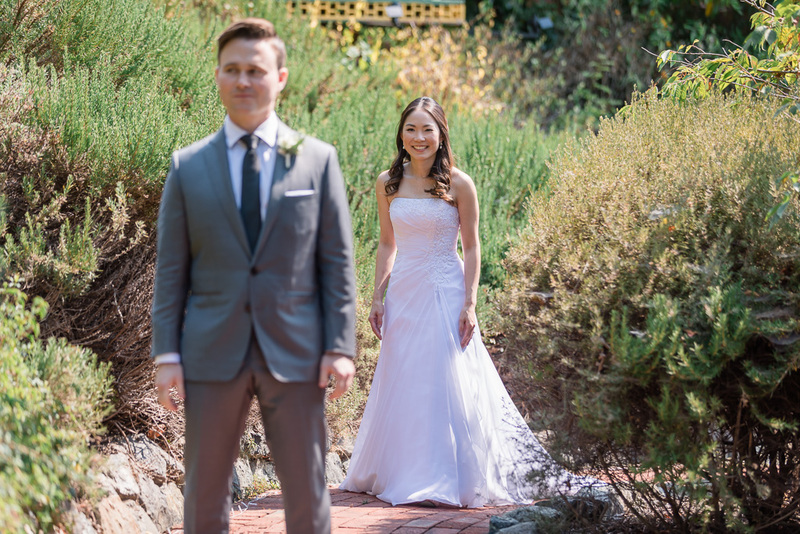 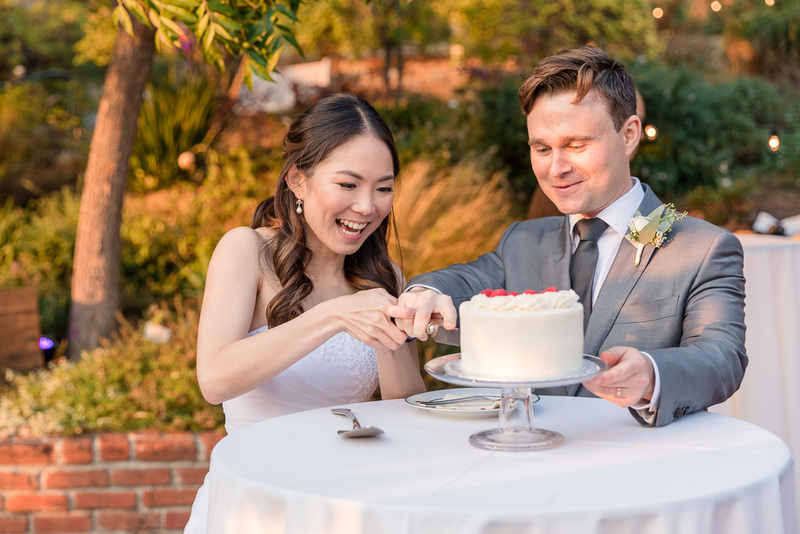 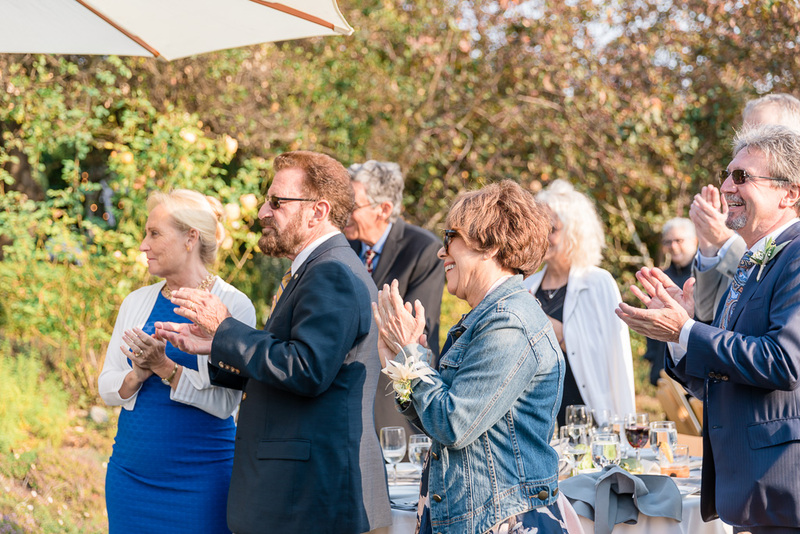 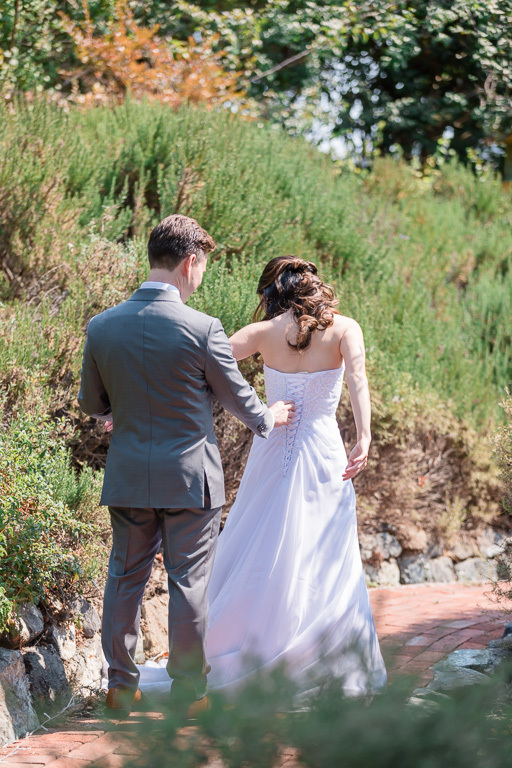 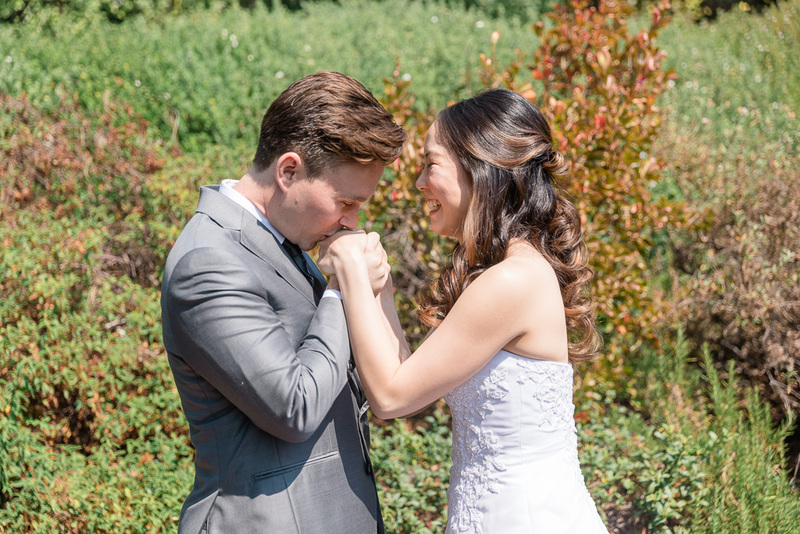 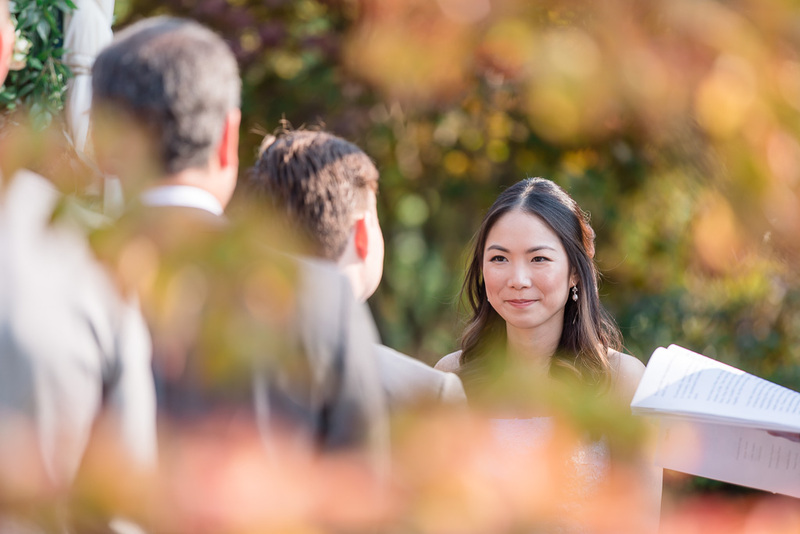 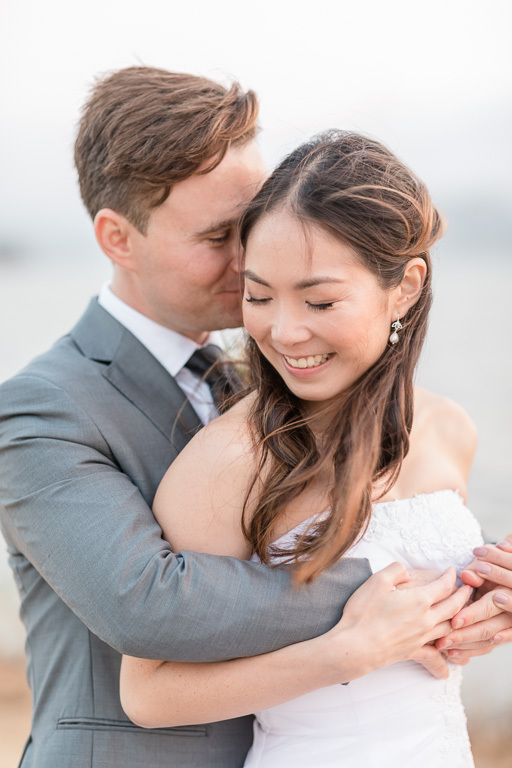 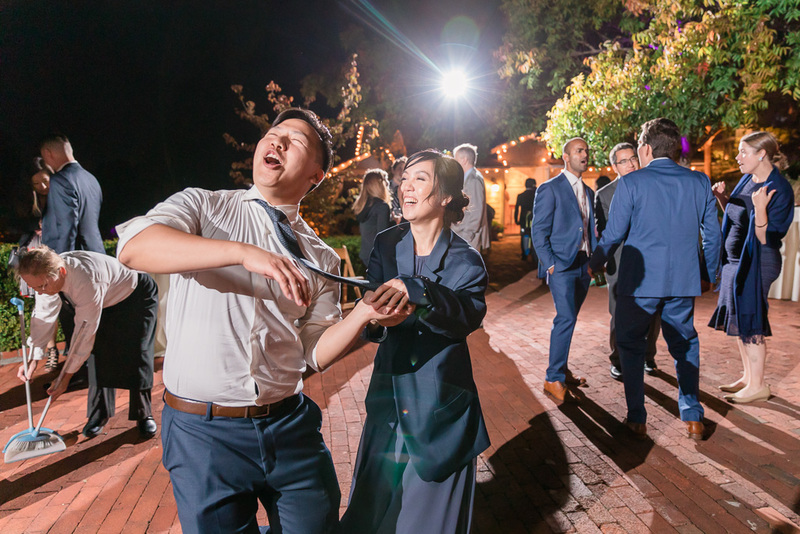 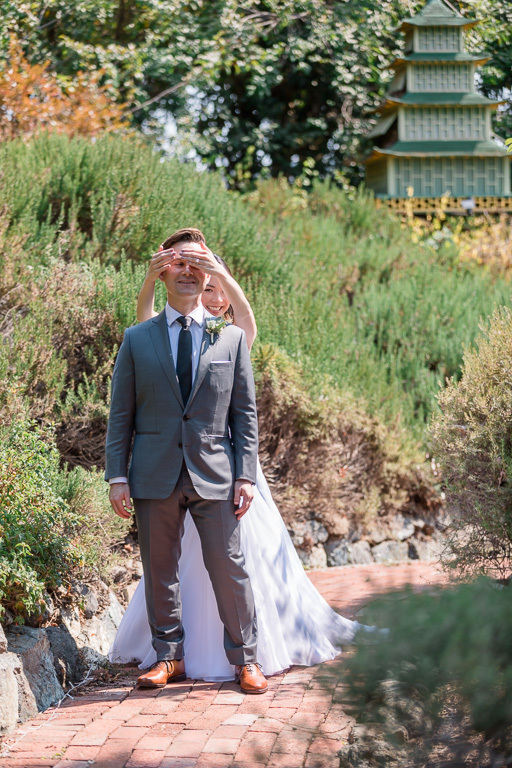 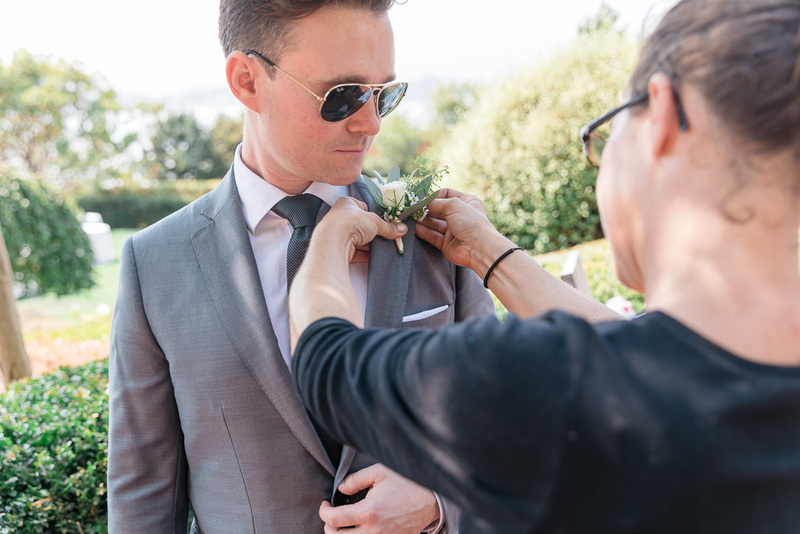 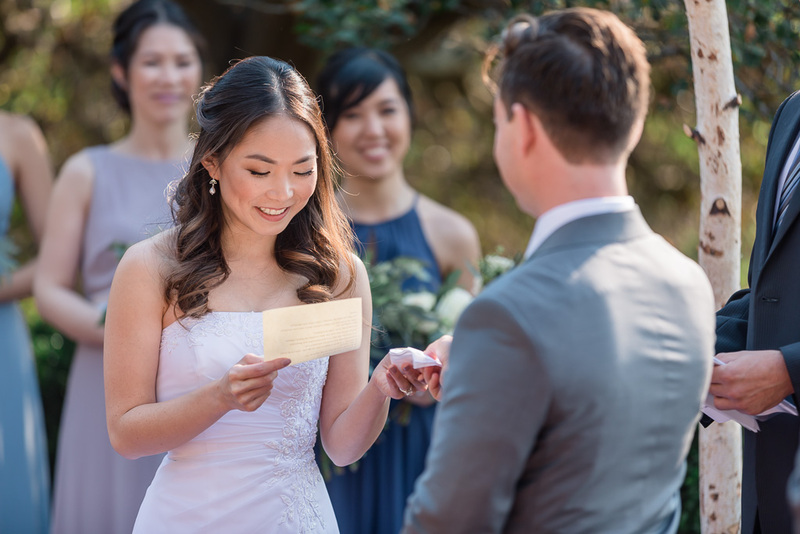 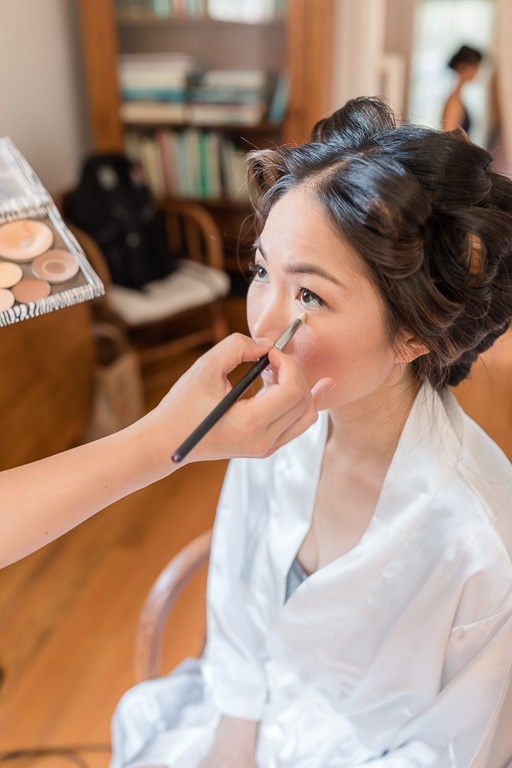 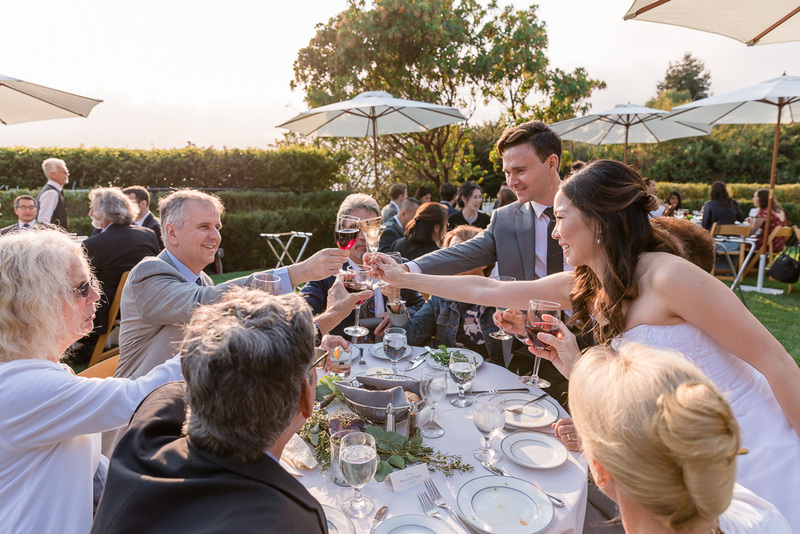 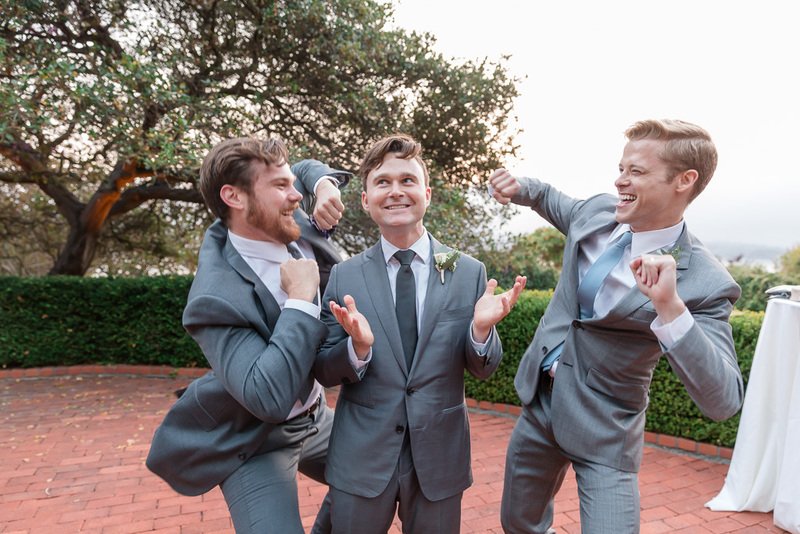 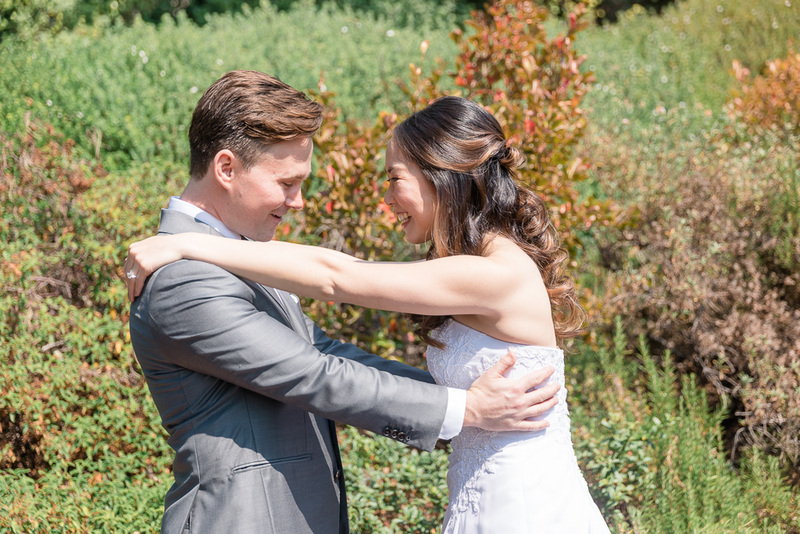 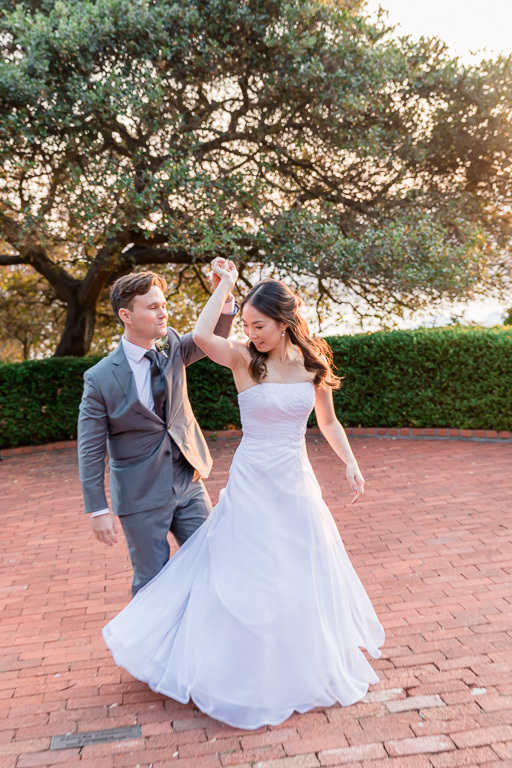 Almost a year ago, I strolled around Muir Woods with Jesse & Jo for their engagement photos, and last month, David and I had the honor and joy of joining them on their wedding day at the Belvedere-Tiburon Landmarks Art & Garden Center. 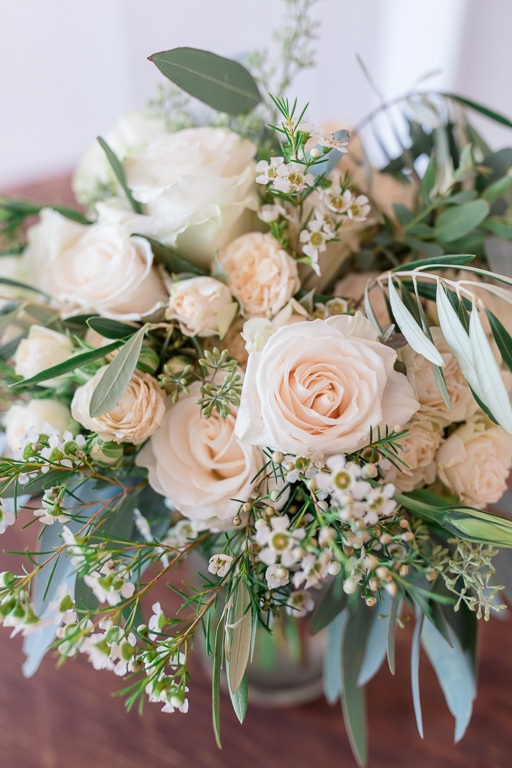 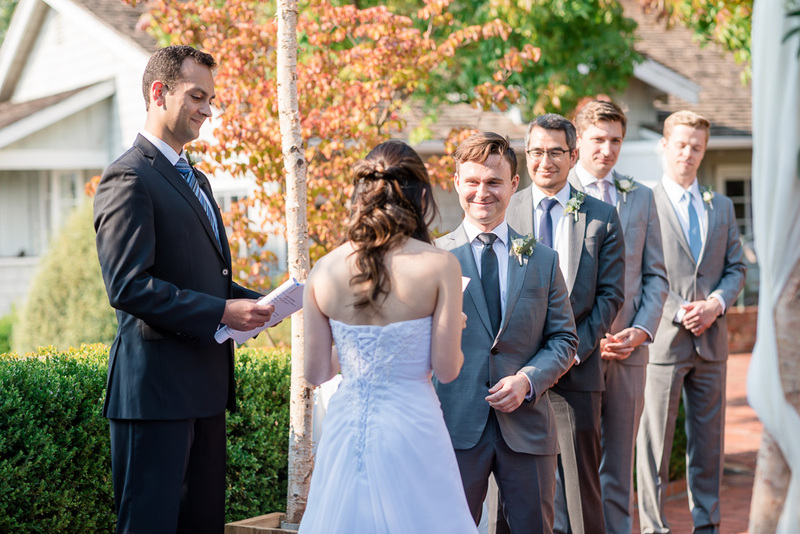 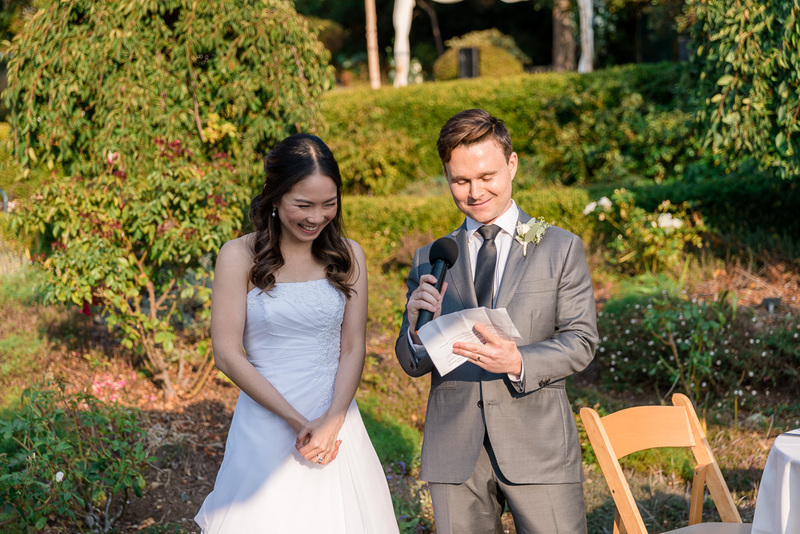 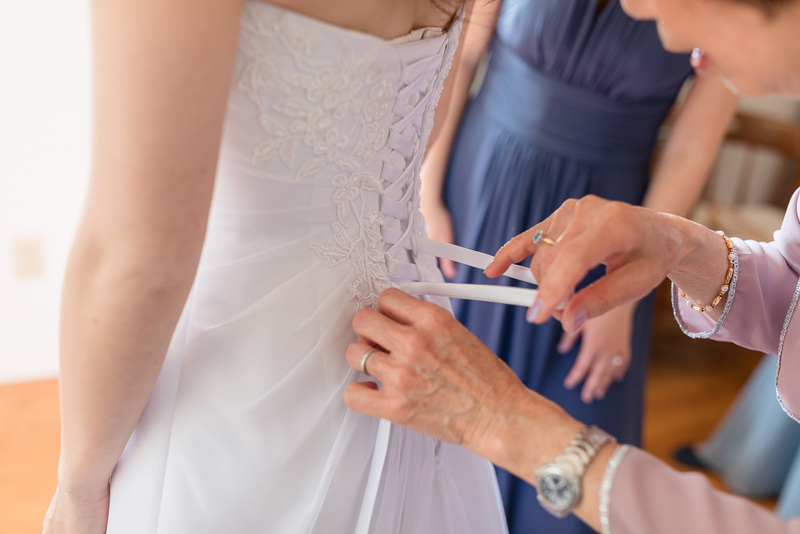 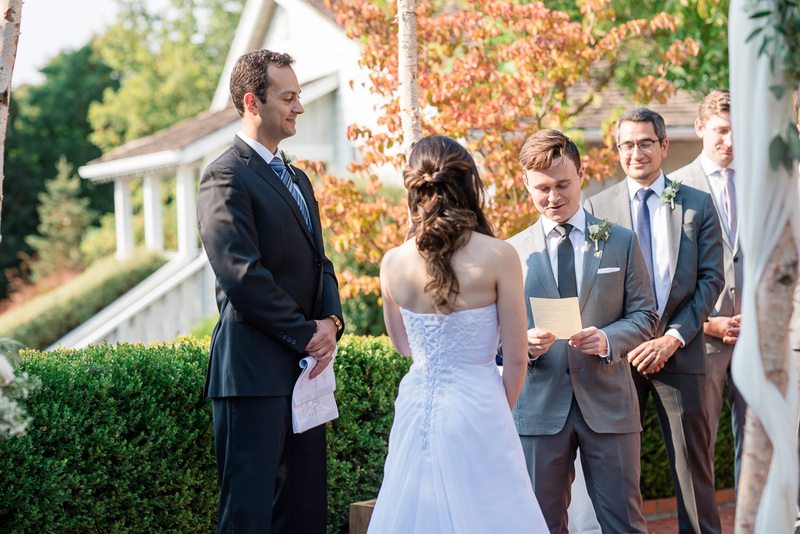 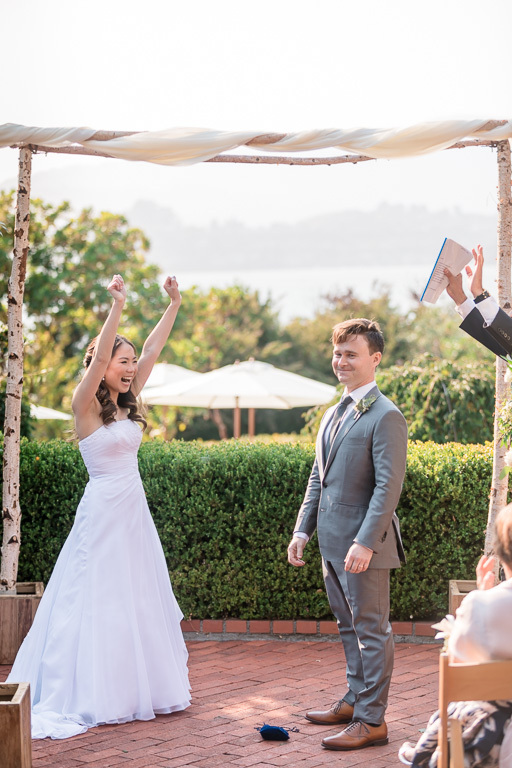 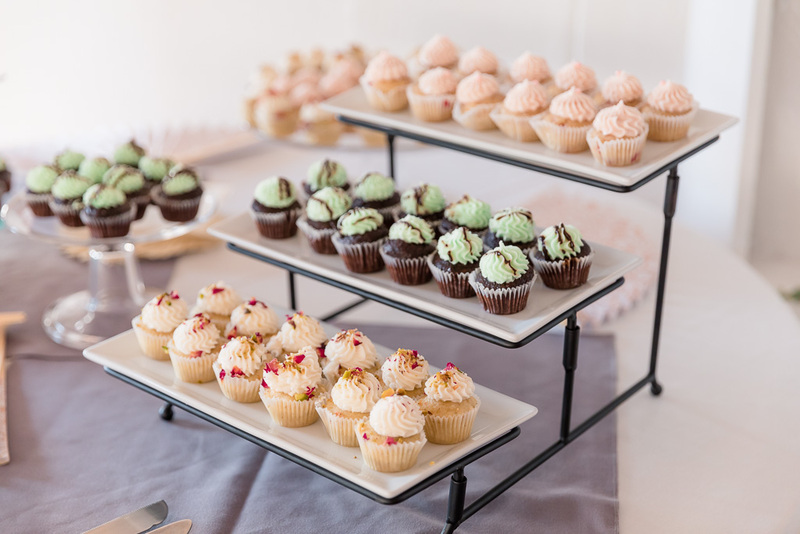 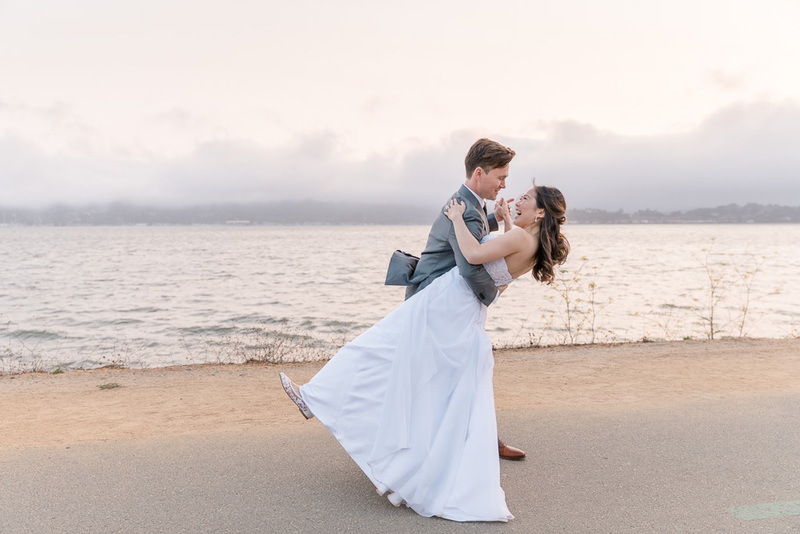 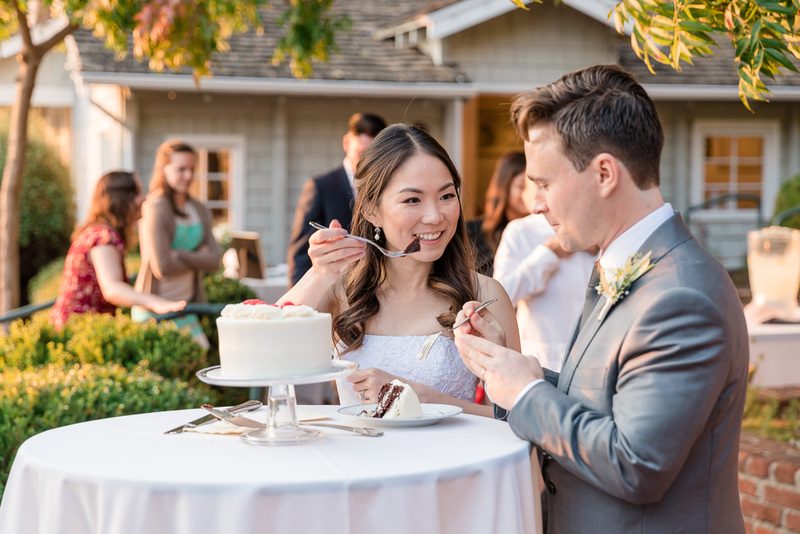 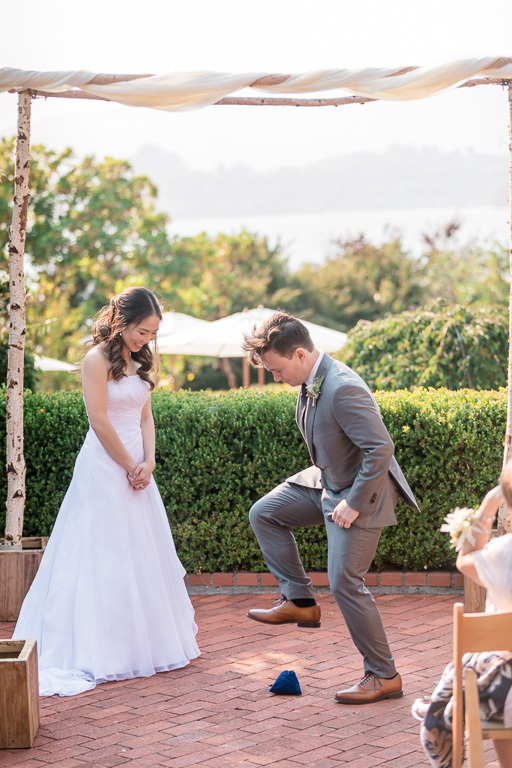 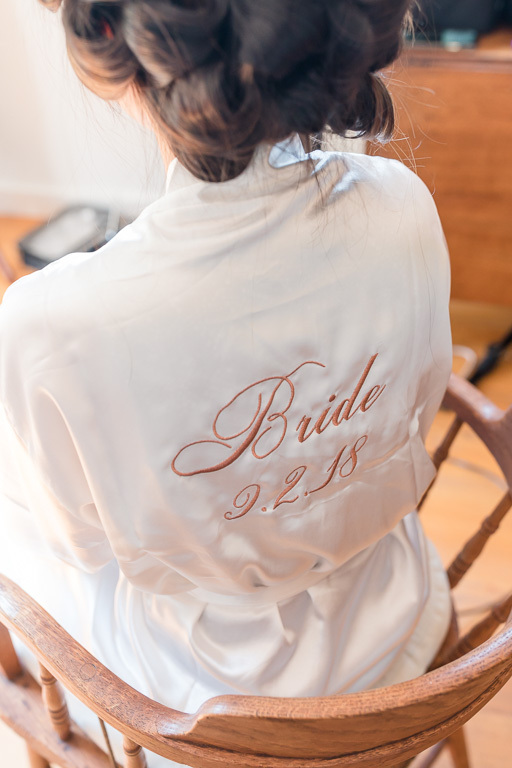 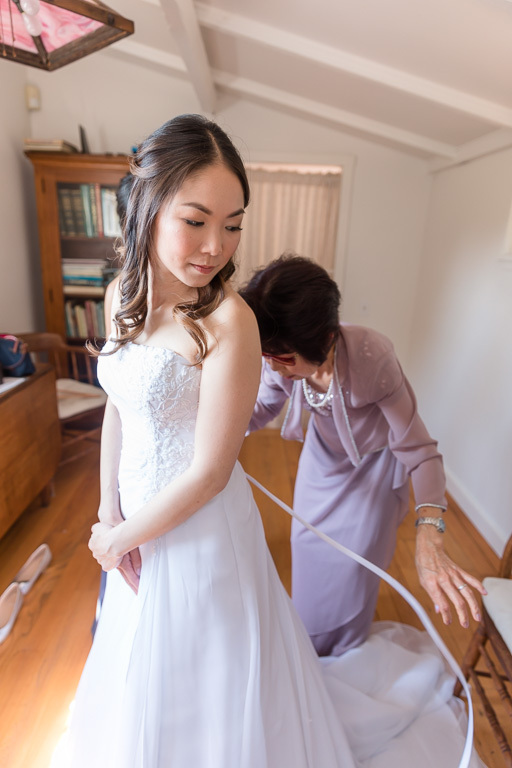 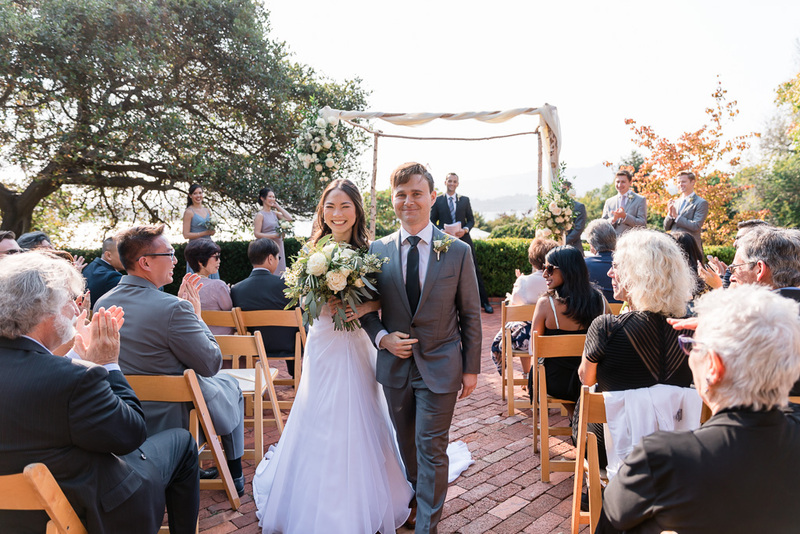 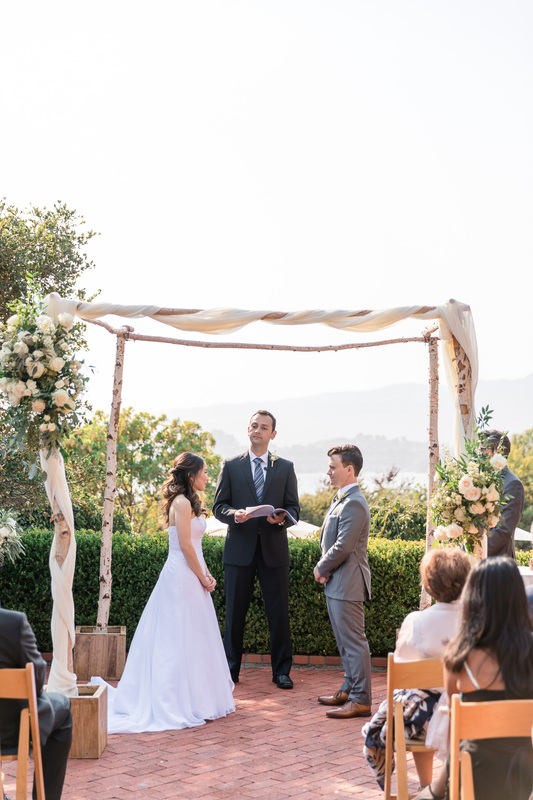 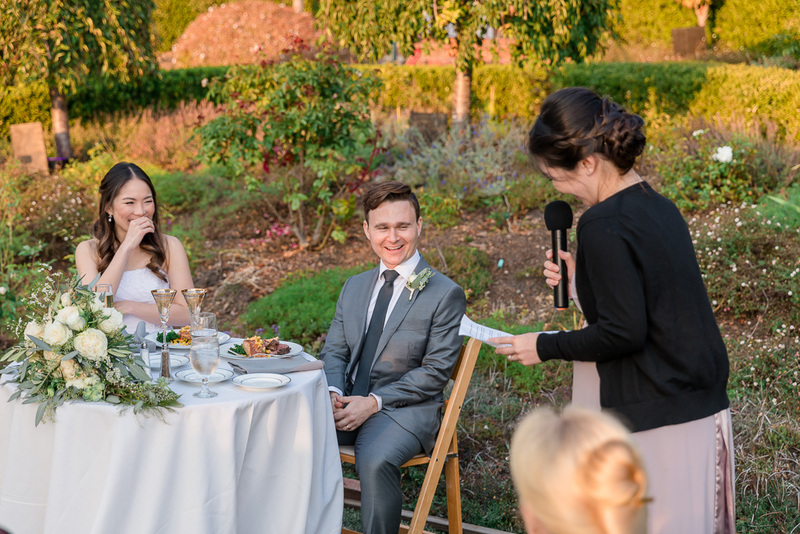 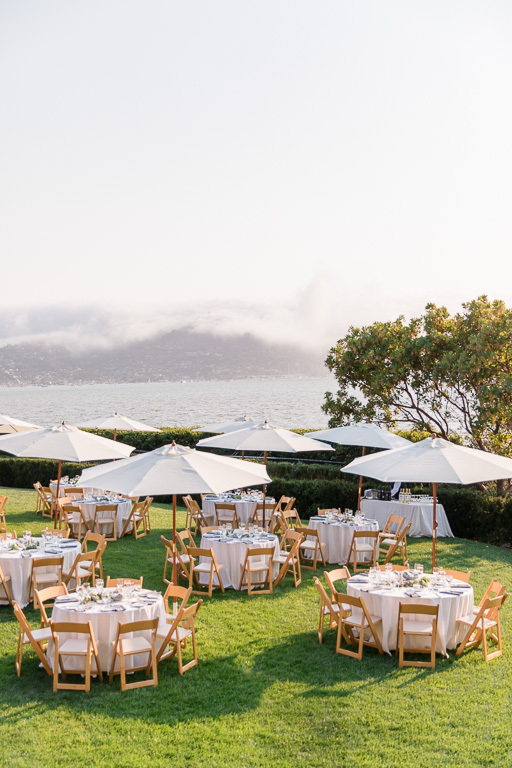 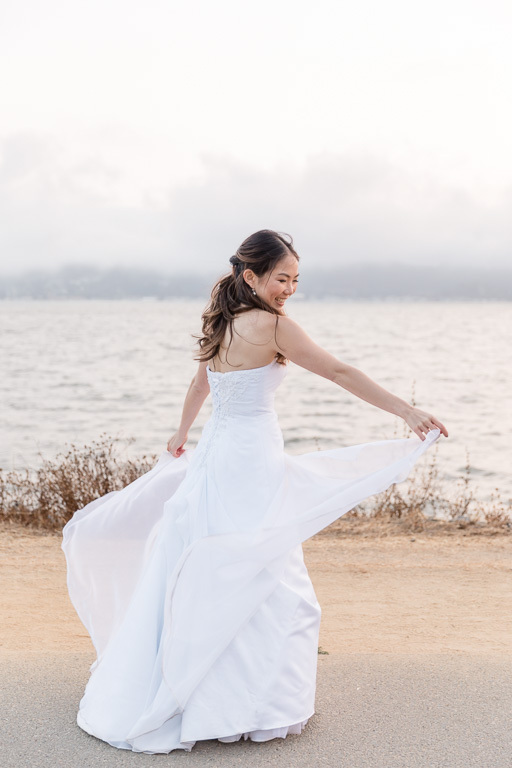 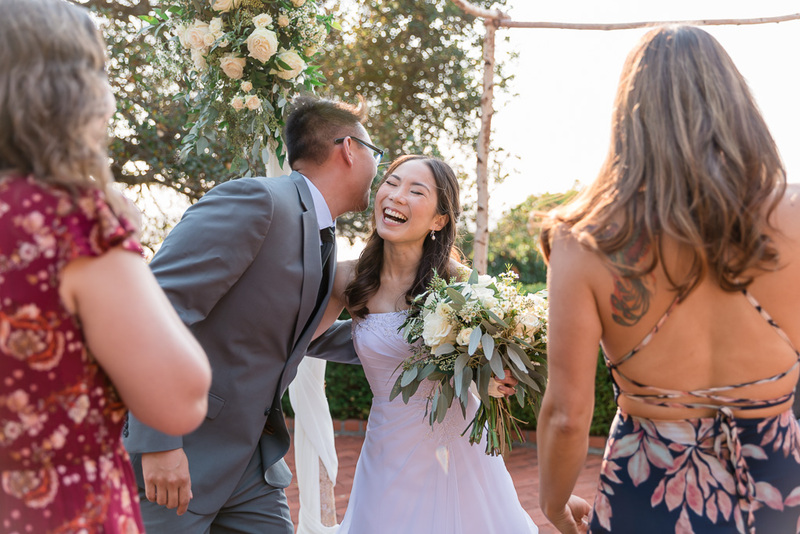 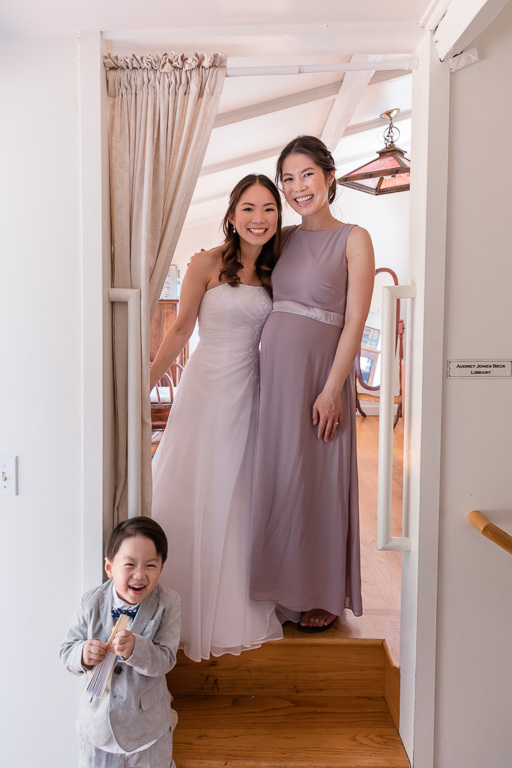 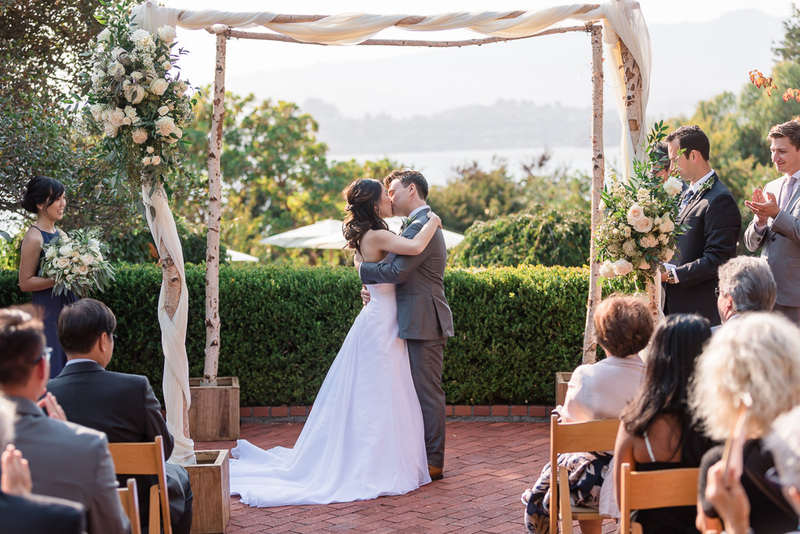 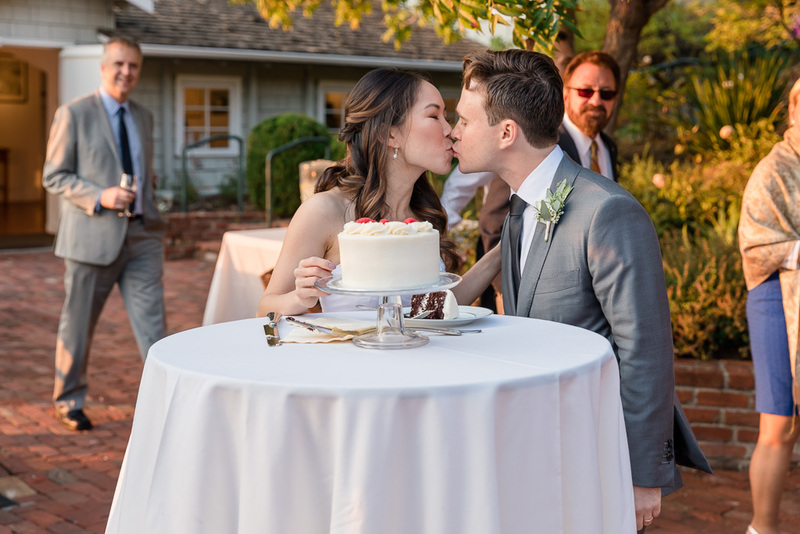 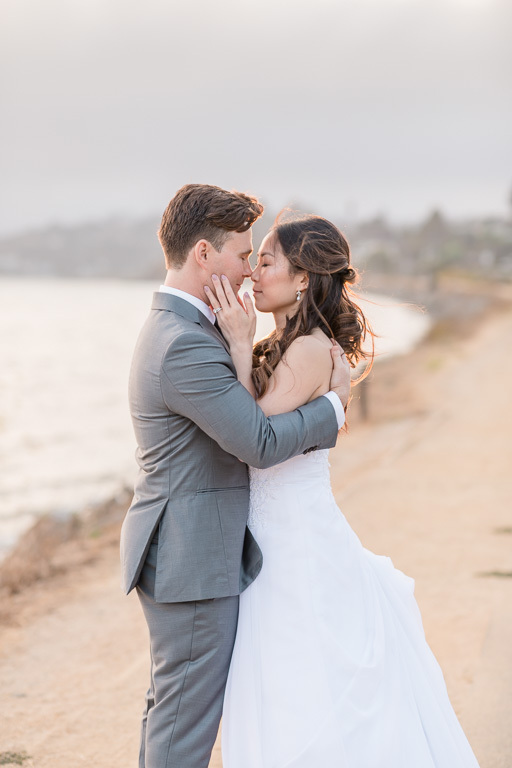 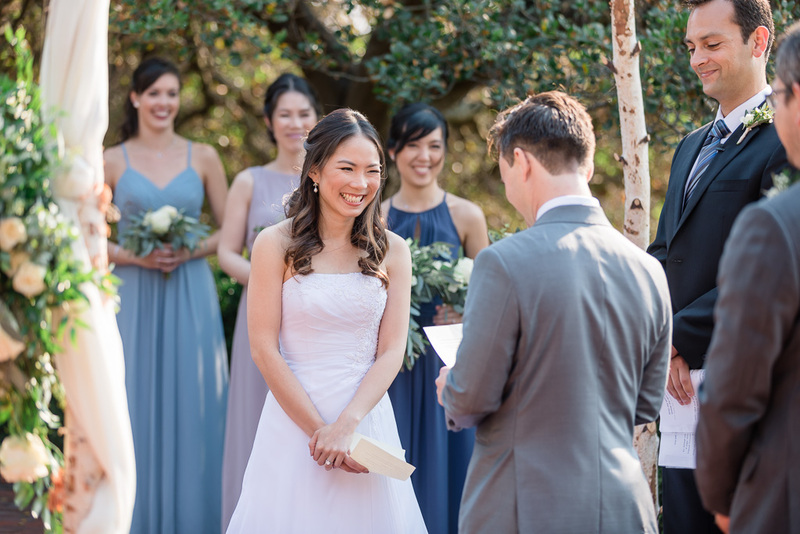 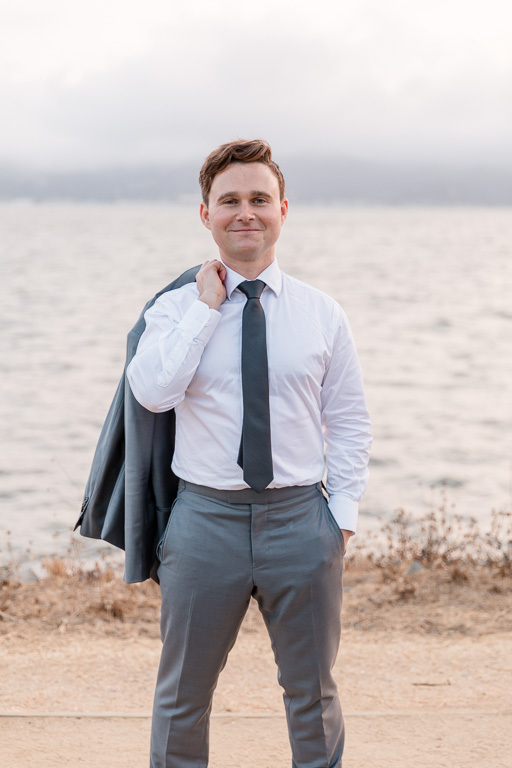 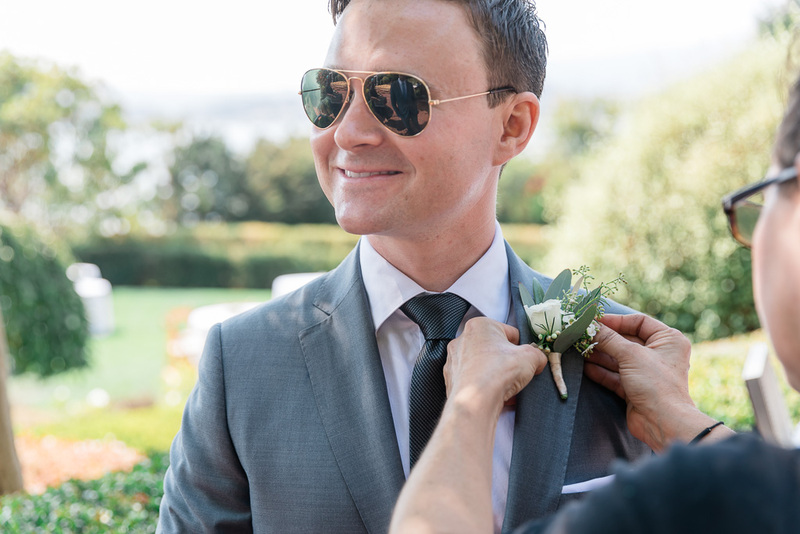 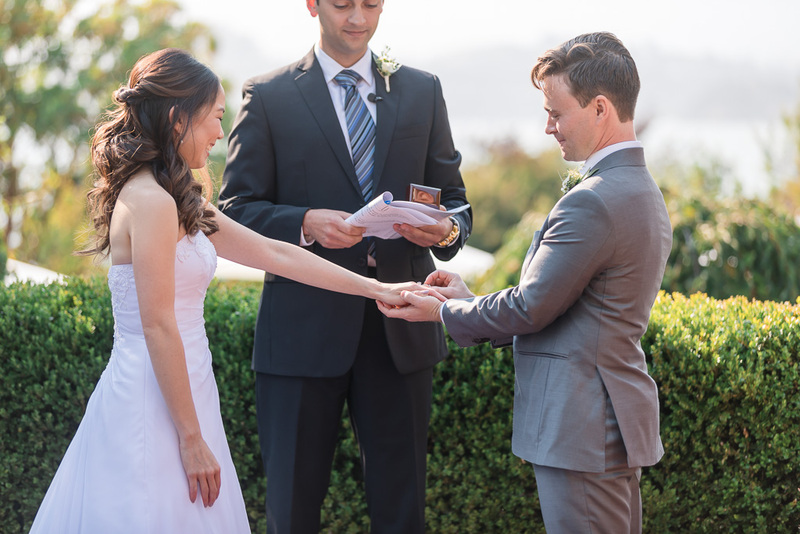 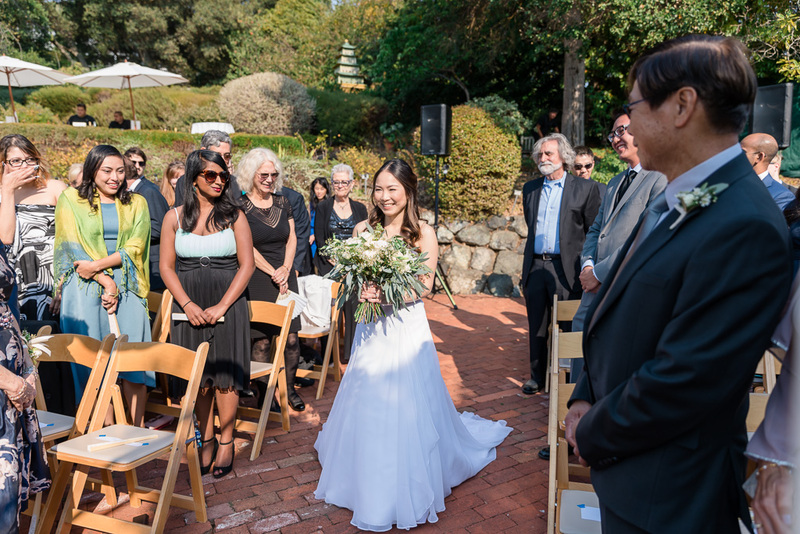 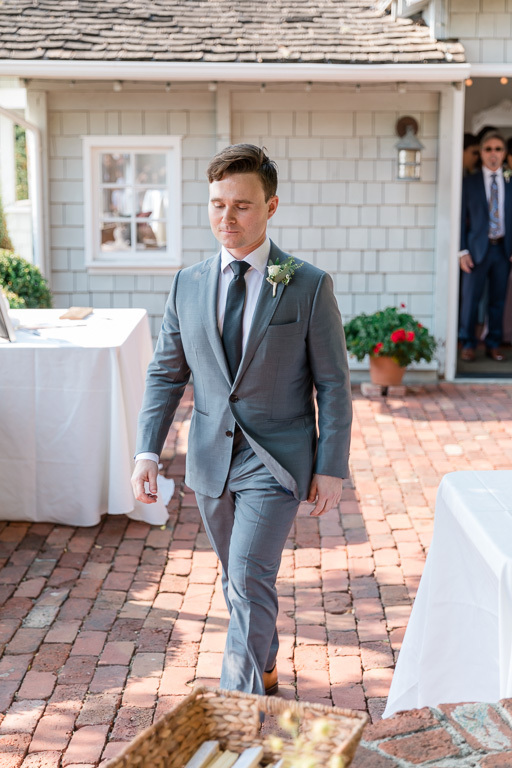 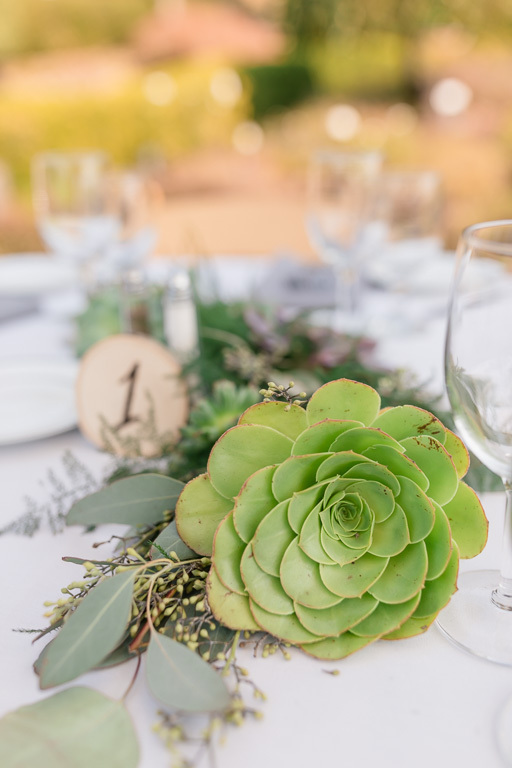 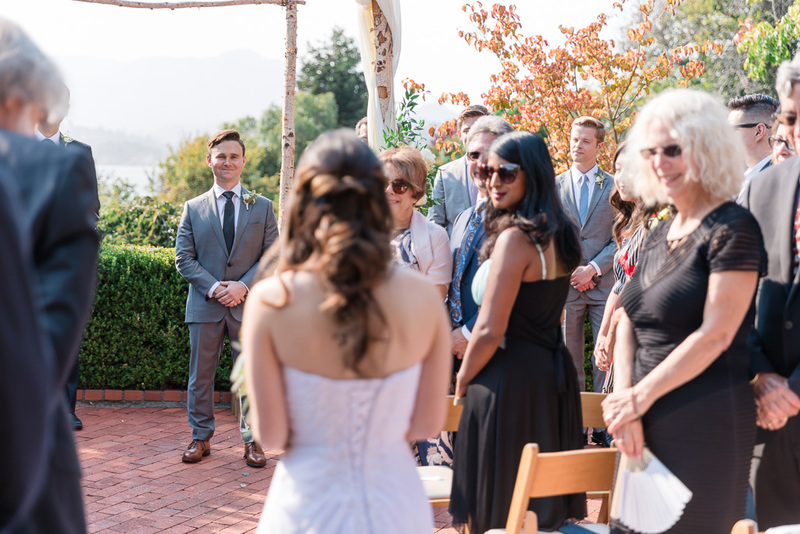 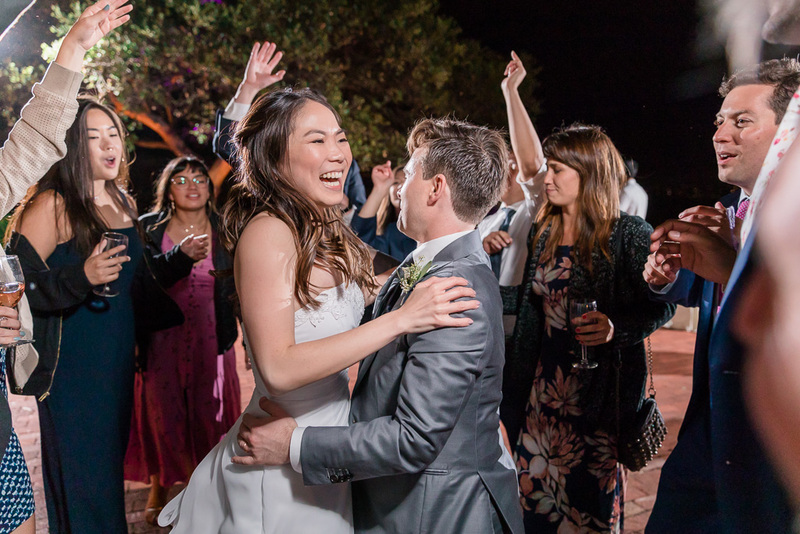 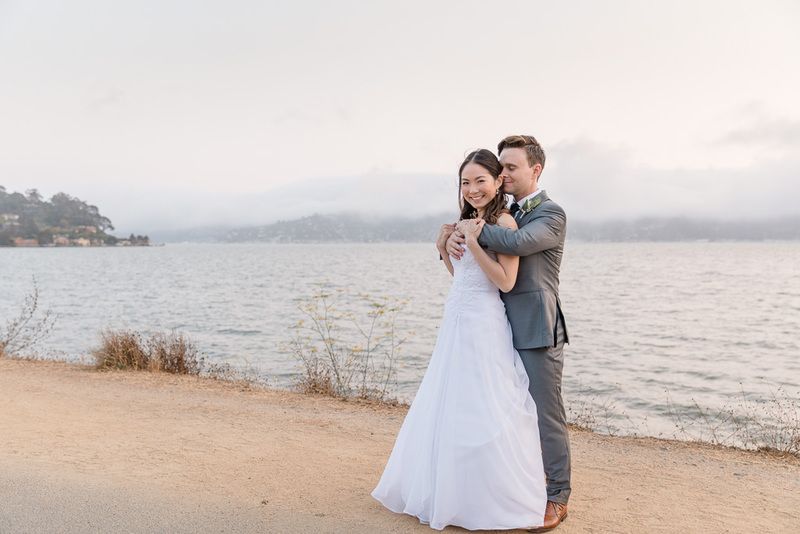 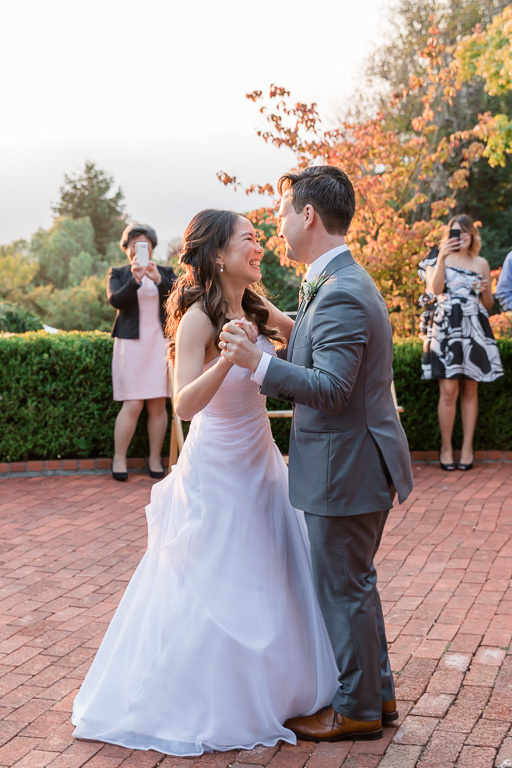 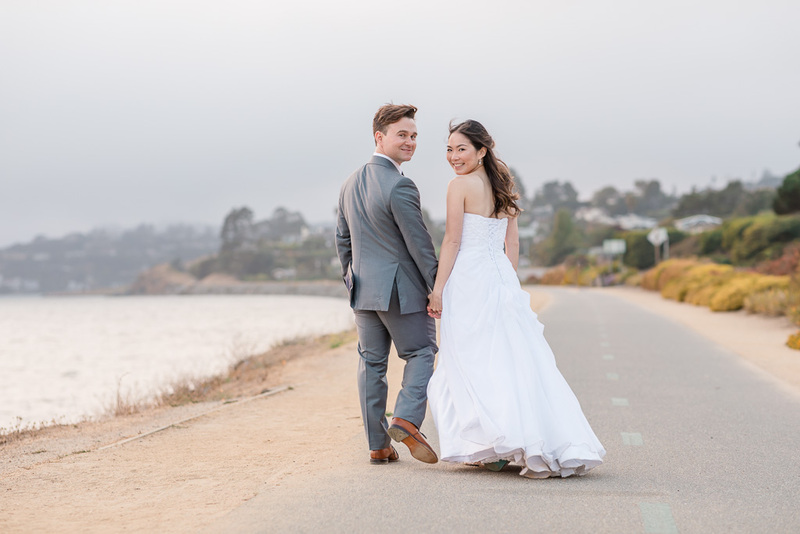 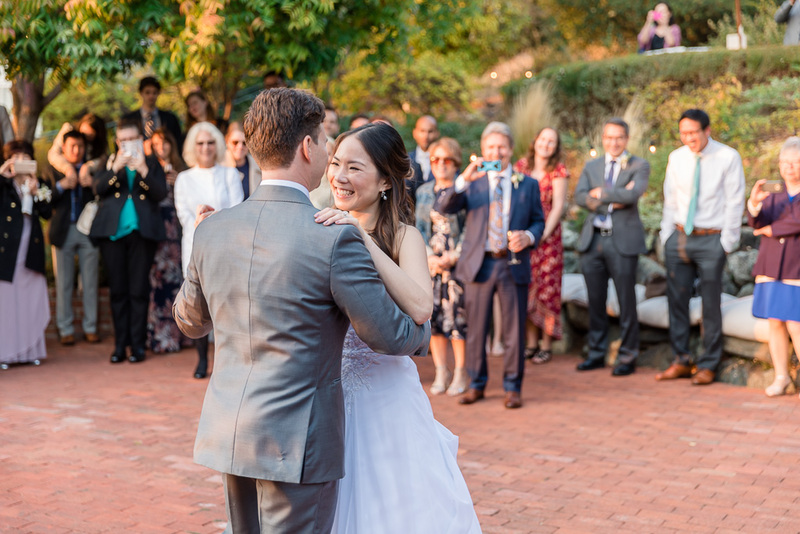 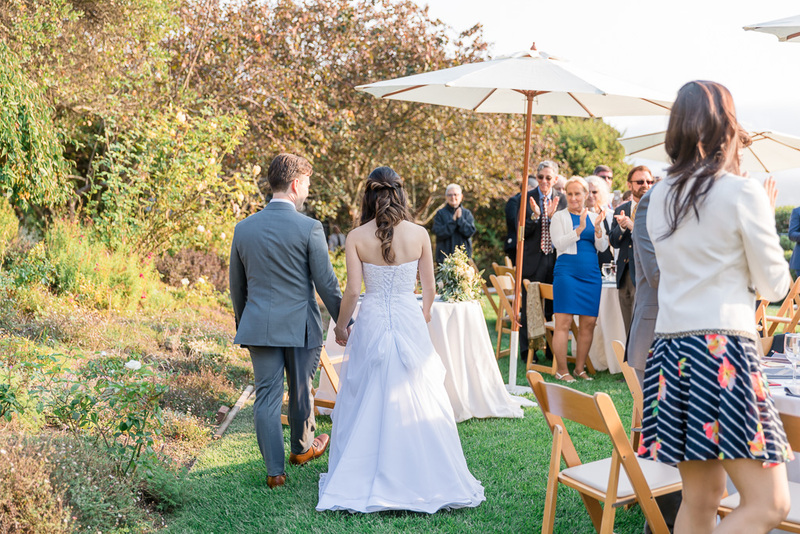 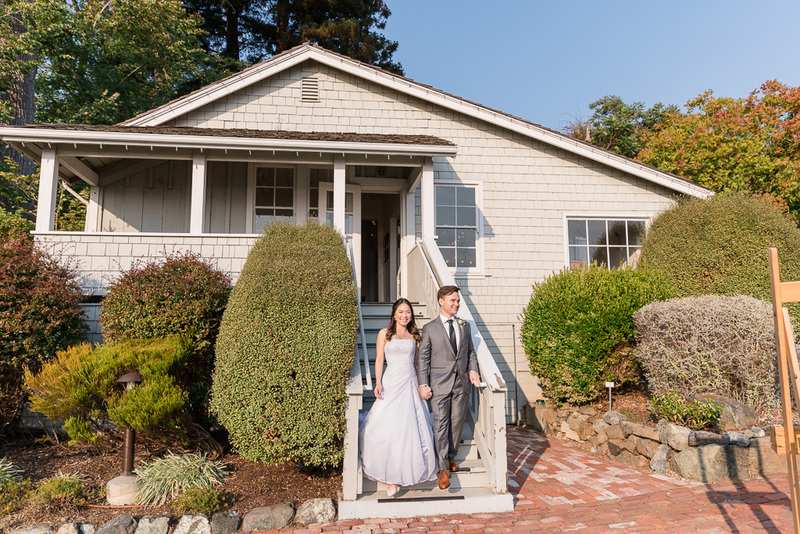 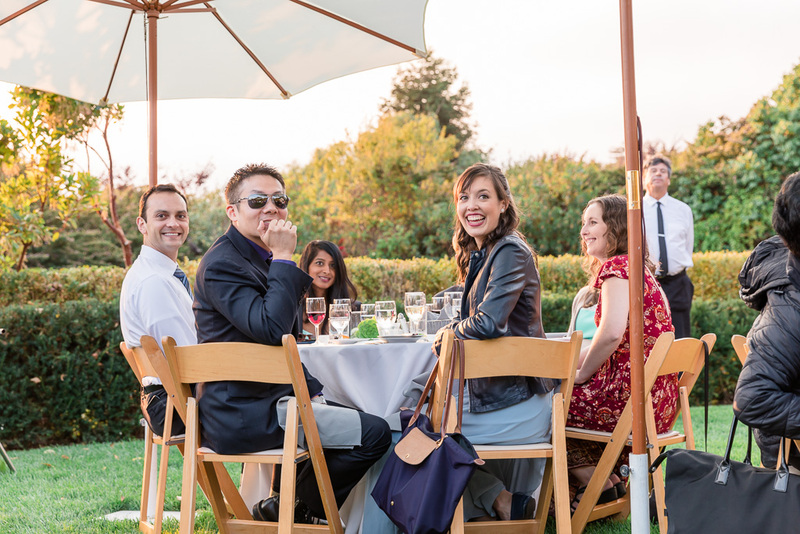 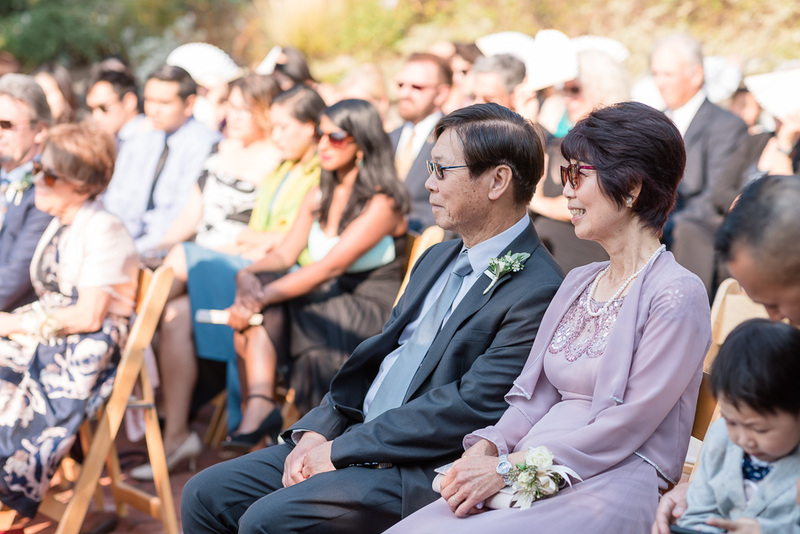 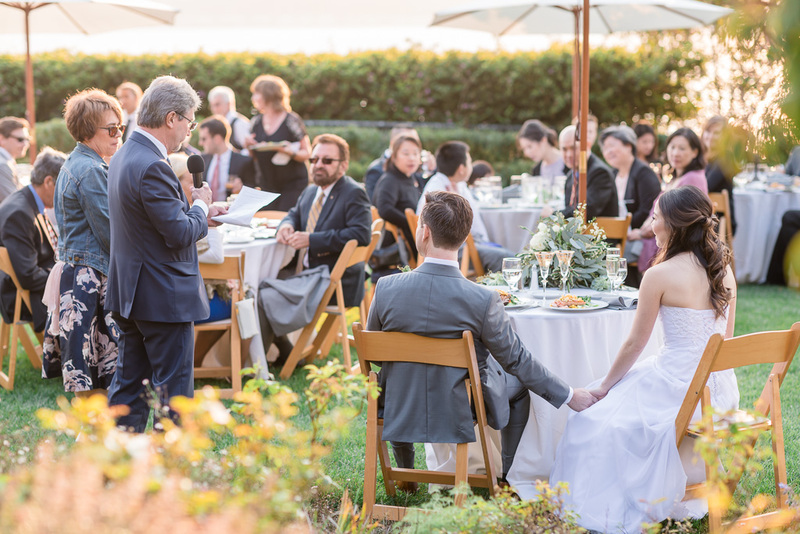 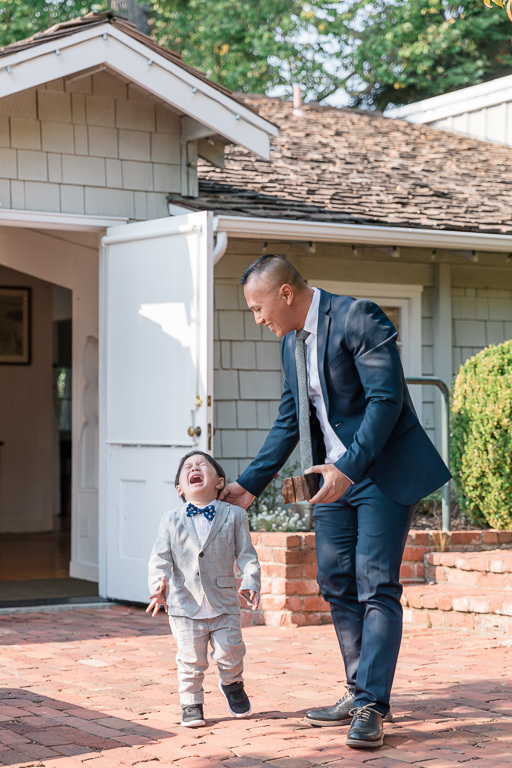 This is a cute little venue nestled in the hills of Tiburon right on the shoreline, and offers a beautiful view of the Bay. 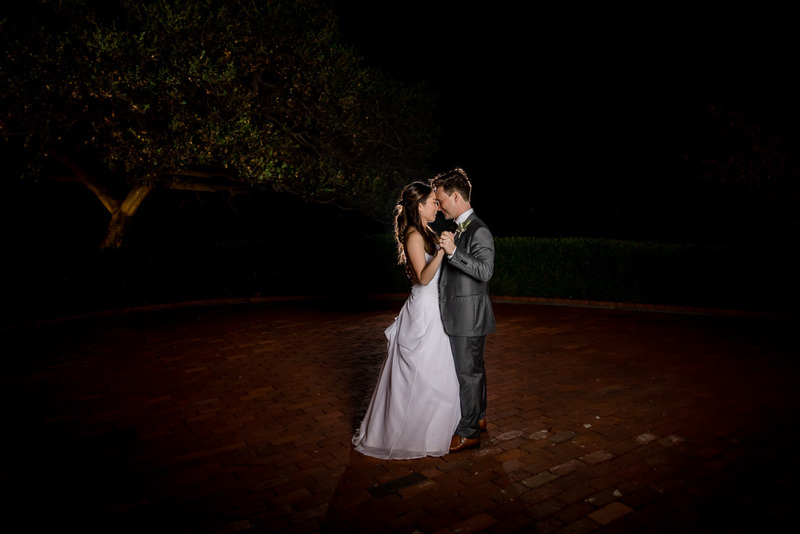 At the close of the night, the newlyweds had one last dance after everyone left, which is an idea we’d love to see more of! 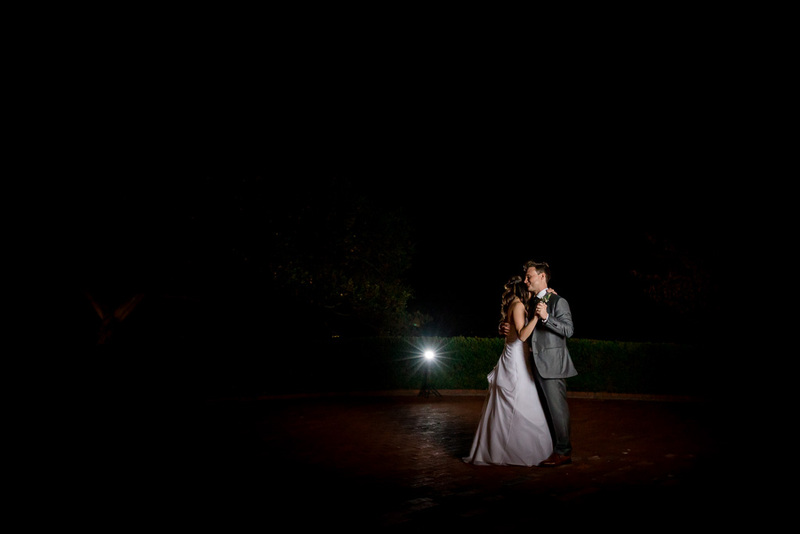 It was a nice, quiet end to the night, and we really enjoyed those last few moments and photos. 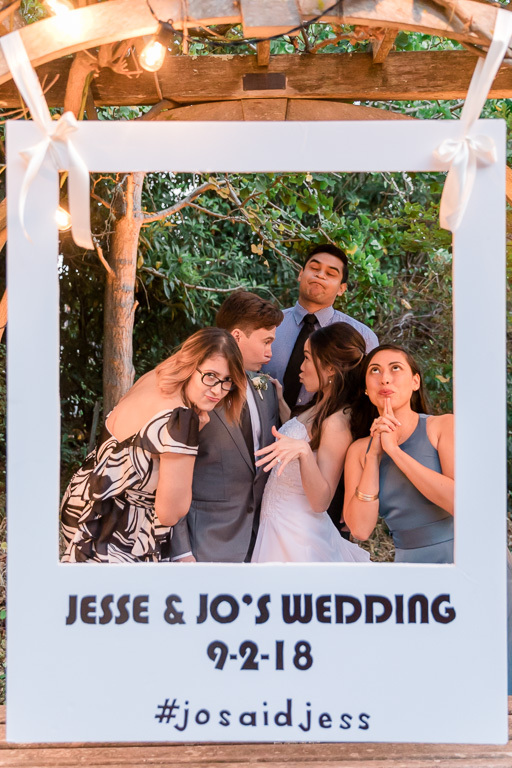 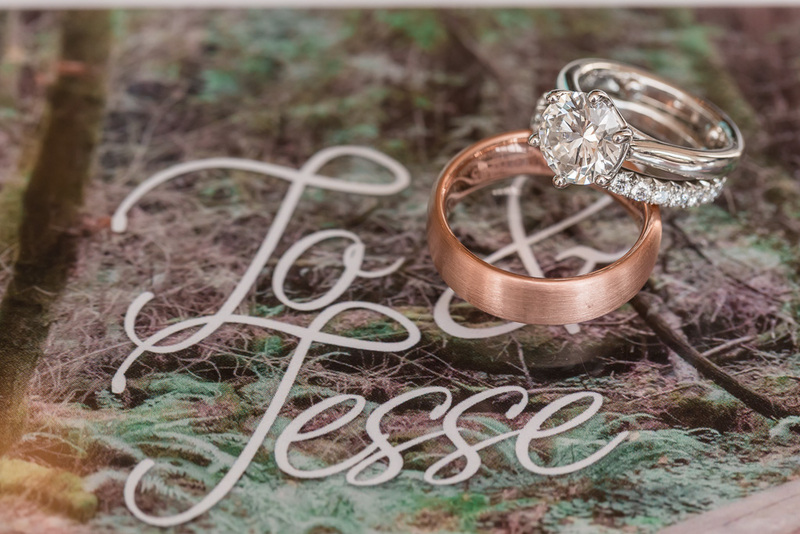 Congrats to Jesse & Jo!